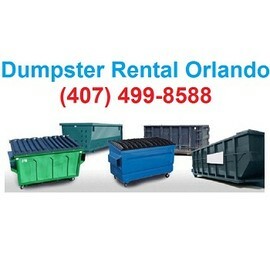 Dumpster Rental Orlando has vast experience at dumpster rental in Orange County Florida. It features one of the largest collections of dumpsters for rent in Orlando. The service is great and the prices are reasonable.